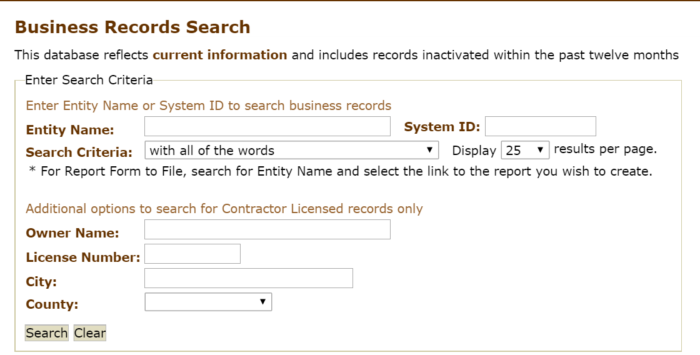 Searching for a business entity registered in the state of North Dakota is easier using the online North Dakota business search tool facilitated by. It is quite important to know the name or number of the entity you want to search, but if you wish to be more specific, you can also opt for advanced search options such as owner name, city, country, and license number. Visit the search page on your browser using this link by clicking here. In this example, we will use “Baker Boy” as the name of the business entity you will put in the search field with entity name as your search criteria. The result page will load after hitting the search button and you will then see the list of entities along with some information. More details about an entity will be available to you if you click on the Status type. 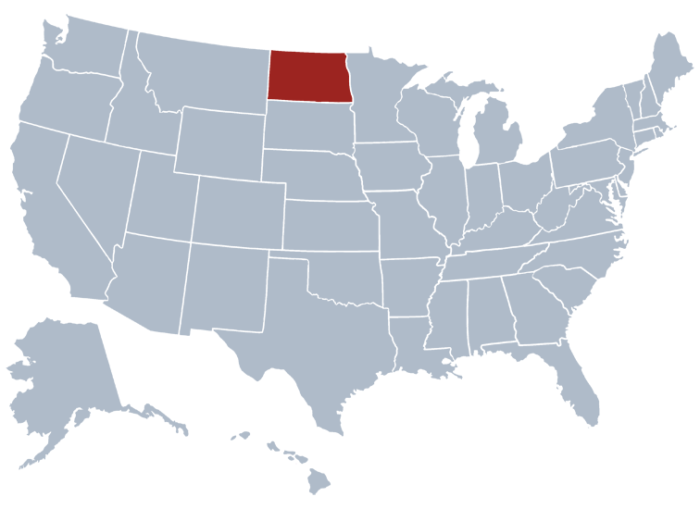 The North Dakota Secretary of State is an executive branch of the state government and also an elected constitutional office of North Dakota. Alvin A. Jaeger is the current head of this particular office. What are the Functions of this Office of ND SOS? The responsibilities of the Secretary of State of North Dakota includes regulation of state elections, recording of government activities, distribution of copies of legislative resolutions, and authorization and authentication of state documents with the use of the seal. The Great Seal of the State is also in the custody of this office. Every biennial legislative assembly produces bills and resolutions. It is the task of the Secretary of State of North Dakota to record these documents and keep them secure. The issuance of licenses, regulation of vehicles, and administration of rules on different government bodies in the state is also under the responsibility of the ND SOS.